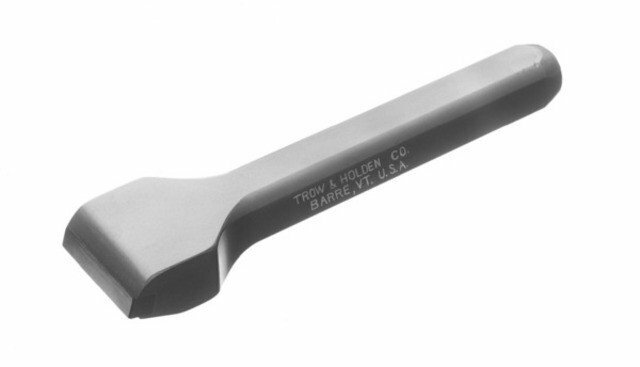 Trow & Holden Carbide Rocko Tool 1-1/4"
Home / Carbide Rocko Tool 1-1/4"
Based on traditional European mason's tool designs. Our new Rocko Carbide Hand Tools feature a specially angled blade that allows you to hold the chisel in a more vertical position when striking. 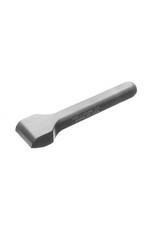 This reduces the chance of mis-striking the chisel head and offers more control when working on smaller or softer stone.